Designed for larger lighting fixtures, these stands are built with steel legs and steel riser assemblies. 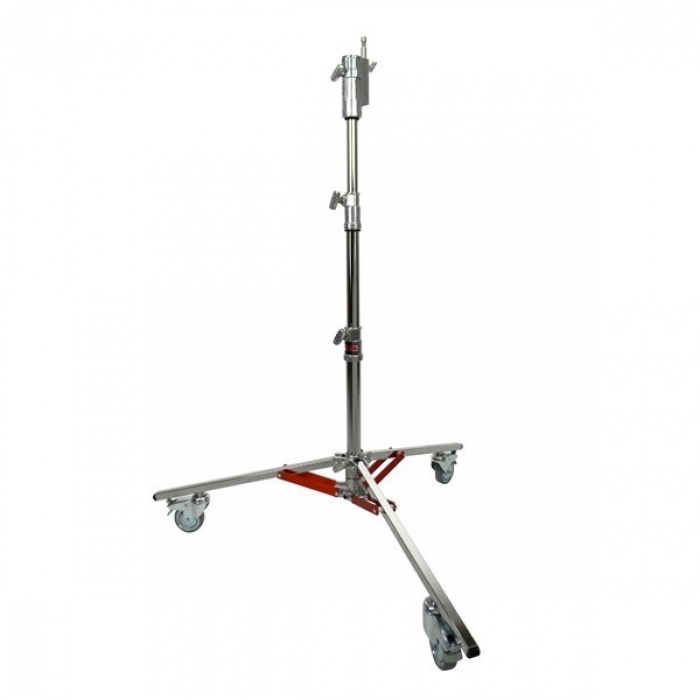 These stands provide a stable rolling base for Junior and midsize lighting fixtures. Equipped with universal 28mm Posi-V-Lock female receiver with pop up 16mm male pin, the Senior Stands are made for fixtures weighing up to 88 pounds. Please refer to the technical specification for the weight limitations of each stand.